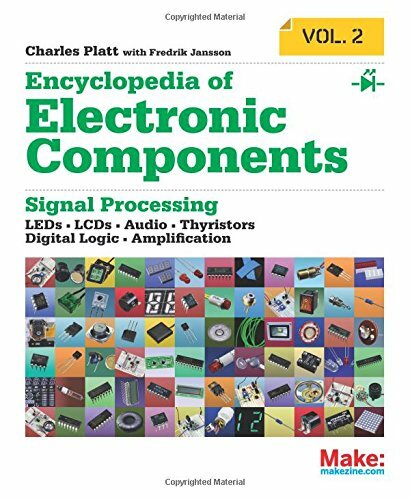 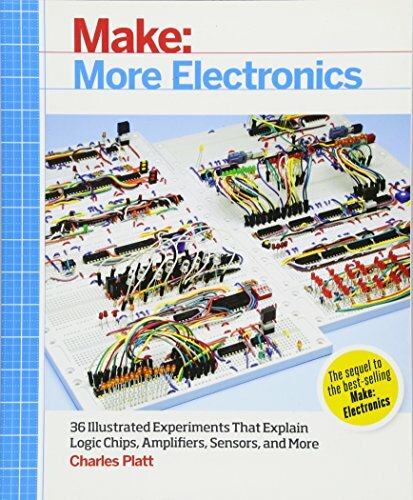 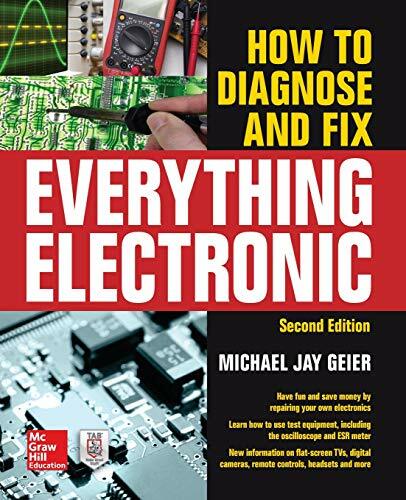 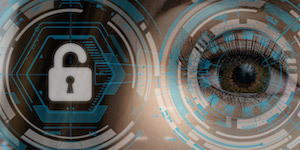 This book picks up where Make: Electronics left off: you'll work with components like comparators, light sensors, higher-level logic chips, multiplexers, shift registers, encoders, decoders, and magnetic sensors. 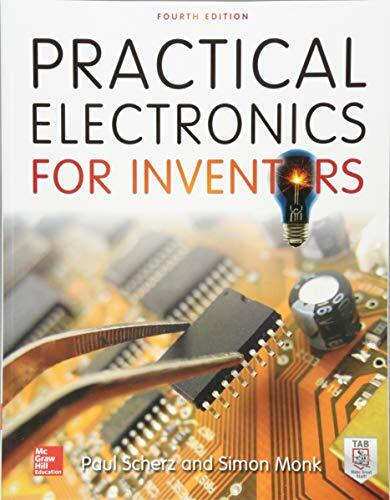 You'll also learn about topics like audio amplification, randomicity, as well as positive and negative feedback. 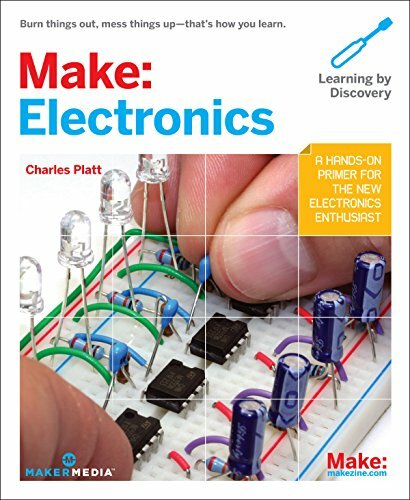 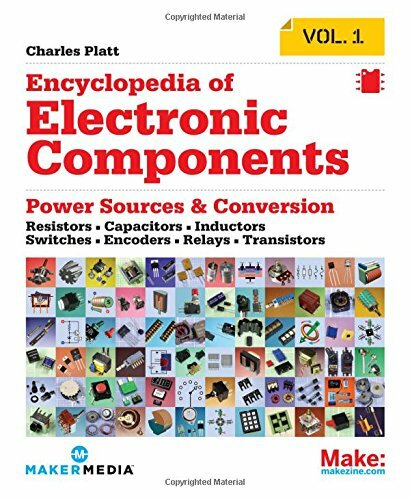 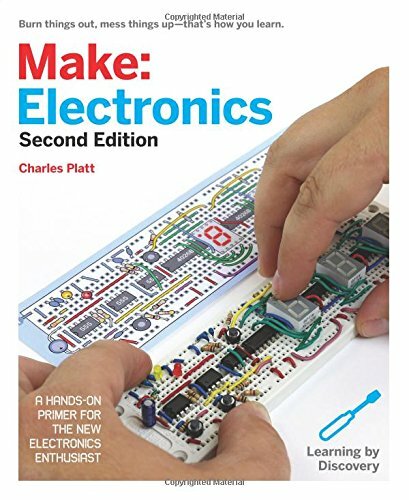 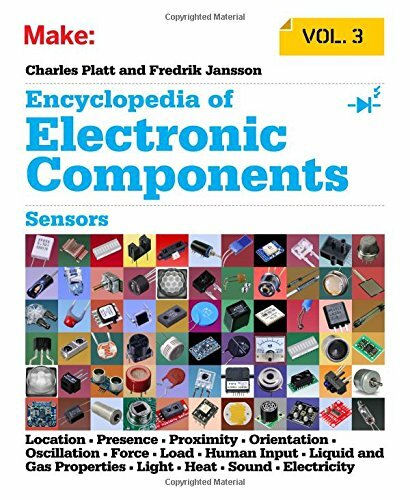 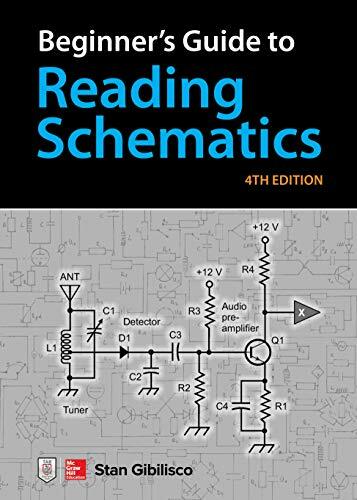 With step-by-step instructions, and hundreds of color photographs and illustrations, this book will help you use -- and understand -- intermediate to advanced electronics concepts and techniques.